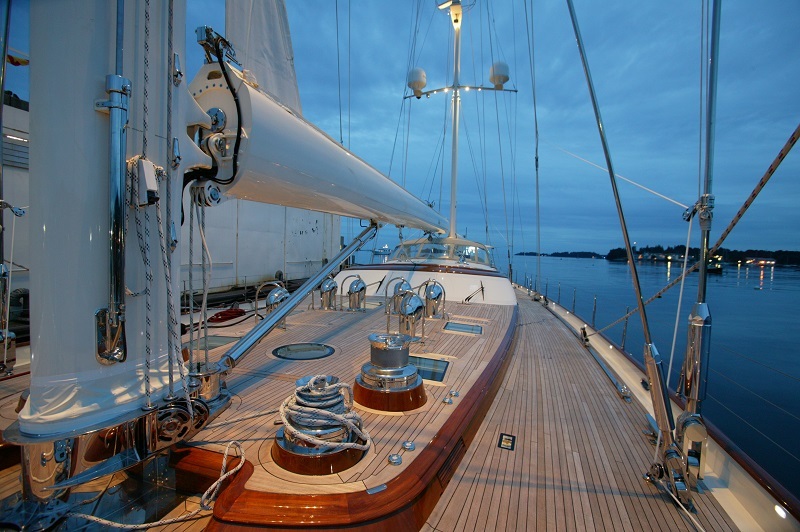 Hodgdon Yachts, America’s oldest boat builder, is a family-owned company based in East Boothbay. The company has evolved and diversified in recent years. For example, their 100-foot mono-hull Comanchee demonstrated the company’s abilities to push the limits of modern boat building as they completed the carbon fiber composite construction in just 13 months. The Composites Engineering and Research Laboratory in Brunswick, Maine is the most advanced polymer characterization lab in the Northeast United States. The University of Maine’s Advanced Structures and Composites Center is comprised of 13 integrated laboratories in material science, manufacturing and engineering. Maine companies work on extreme applications of advanced materials including temperature, strength, lightness and corrosion resistance. Why Choose Maine for Advanced Materials? Maine is home to leading manufacturers of advanced materials and its secondary markets as well as smaller, specialized companies excelling in: bio-based composites, extreme applications, infrastructure, marine technologies, and transportation. Maine’s textile heritage has resulted in the creation of the next generation of high-tech advanced materials, ranging from flame retardant fabrics to fabrics containing fiberglass and wood derivatives.